Driving a supercar for the drag racing! Simple operation creates the top speed! 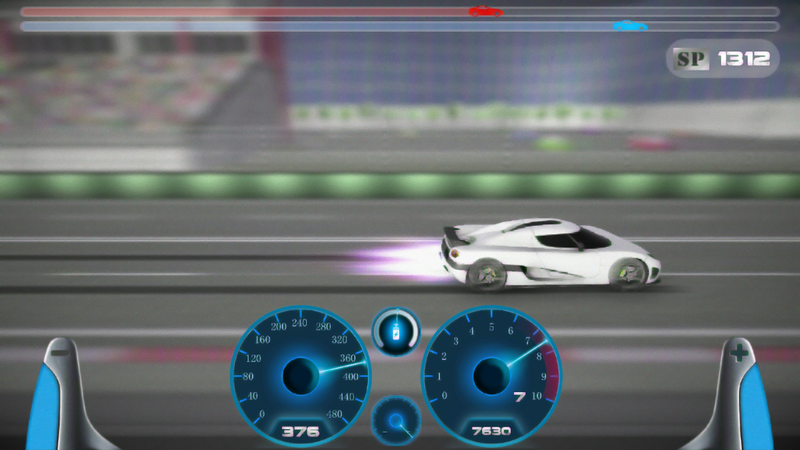 Get ready for the Drag racing - Top speed supercars game! 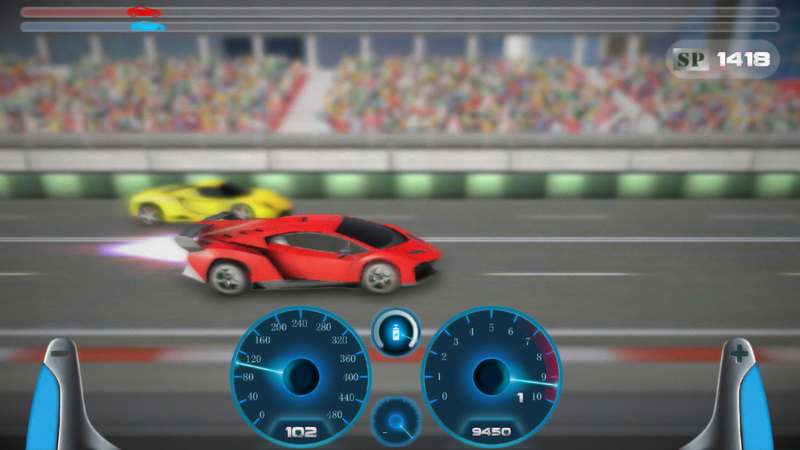 You need fast car and higher speed, now join the drag racing game. Driving your favorite car and sprint with a super nitro booster! 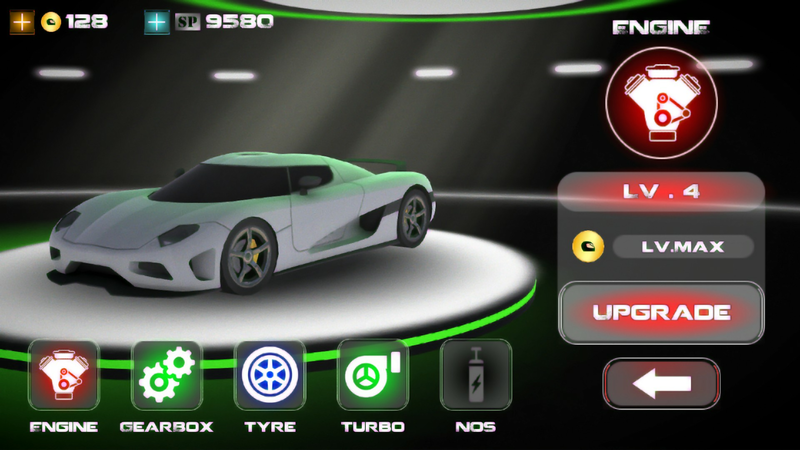 This free car racing game It belongs to you. 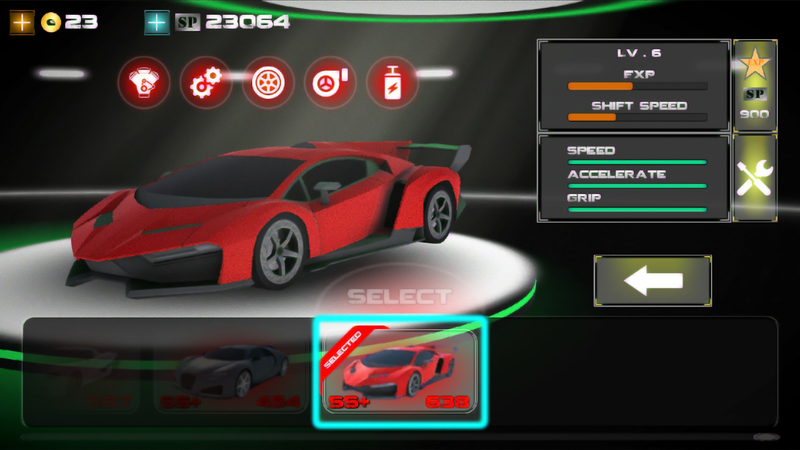 Drag racing - Top speed supercars has 48 supercars, from ordinary car to top supercars, you can drive them. 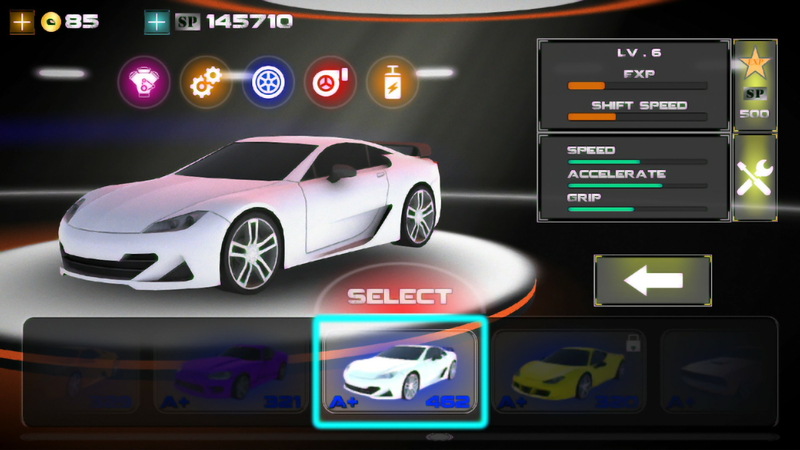 Every car can upgrade its engine, gearbox, tire, turbo and super nitro booster, and upgrade your vehicle by racing for speed points. 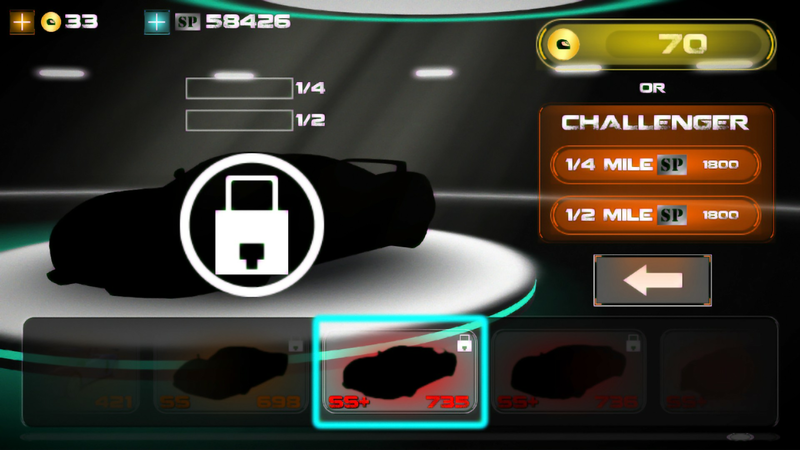 Challenge boss to get boss car and unlock new and fast car, finally unlock SS+ supercars, drive SS+ cars to experience the top speed of supercars using nitro booster! New game modes and new game scene will coming soon!